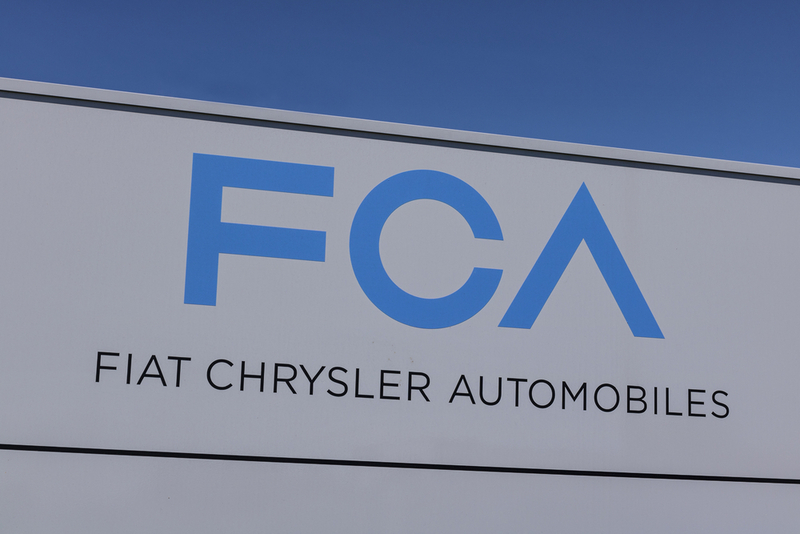 "The outcome of these negotiations is the result of our commitment to consistently delivering operational excellence and continuous improvement to FCA." CEVA announced it will employ more than 450 employees for added support. "We have created a compelling solution for FCA and its dealer network." Warehouse and outbound transportation initiatives will be further supported through a contract extension between CEVA Logistics and Fiat Chrysler Automotive (FCA) in Brazil, according to an announcement this weekend. Adding to 21 years of partnering between the two, the extension will consist of an additional four and a half years to the partnership with CEVA employing more than 450 employees for added support. CEVA confirmed it will also support new business efforts for outbound transportation in the south region in Brazil. “We have created a compelling solution for FCA and its dealer network. It is a great honor to continue expanding our partnership with such a strategic customer. The outcome of these negotiations is the result of our commitment to consistently delivering operational excellence and continuous improvement to FCA. 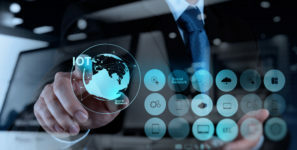 It also reinforces our presence in aftermarket solutions related to the automotive sector,” explains Daniel Cortazzo, Senior Manager Business Development for Automotive and Industrial sectors at CEVA in Brazil. CEVA’s current services contract with FCA is focused at them Betim facility and boasts production capacity of 180,000 outbound lines per month.